Who? - Audiobook | Listen Instantly! 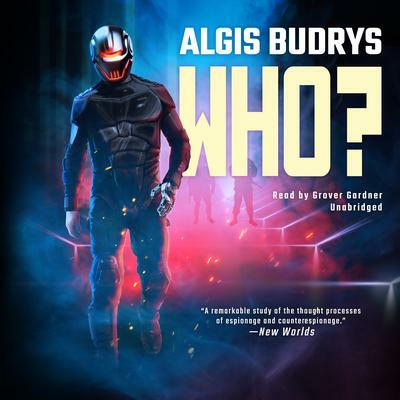 Audiobooks > Science Fiction > General Science Fiction > Who? 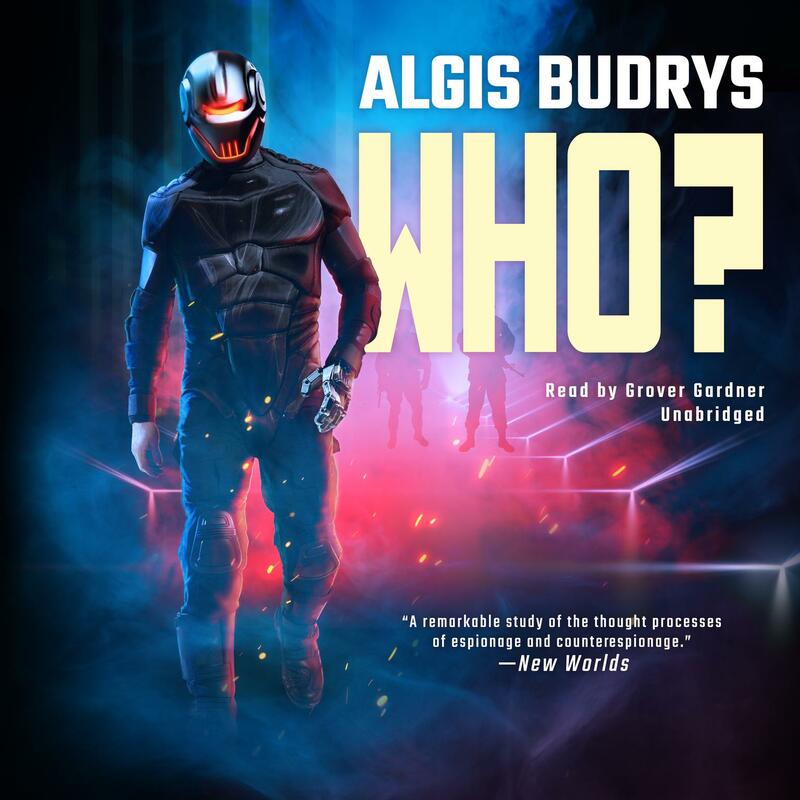 Set against a backdrop of Cold War paranoia, this futuristic novel about identity and technology is “one of the unrecognized classics of SF” (Locus). East and West have fused into separate superstates known as the Allied National Government (ANG) and the Soviet International Bloc (SIB). As the Cold War rages, brilliant scientist Lucas Martino works on a top-secret project known only as K-Eighty-eight that could alter the balance of world power. The project goes horribly awry at an Allied research facility near the Soviet border, and Martino is abducted. After several months of tense negotiations, he returns severely injured from the lab explosion, and under pressure from America, undergoes extensive reconstructive surgery. He has a mechanical arm. His polished metal skull—a kind of craniofacial prosthesis—contains few discernible features. Several of his internal organs are artificial. While his fingerprints are identified as belonging to Lucas Martino, they could be the result of transplant. Is he the real Martino? Or a technologically altered impostor sent by America’s enemies for the purpose of spying and infiltration? Tasked with uncovering the truth, ANG Security Chief Shawn Rogers makes some shocking discoveries. Narrated in chapters alternating between Rogers and Martino, Who? poses existential questions about the human condition.